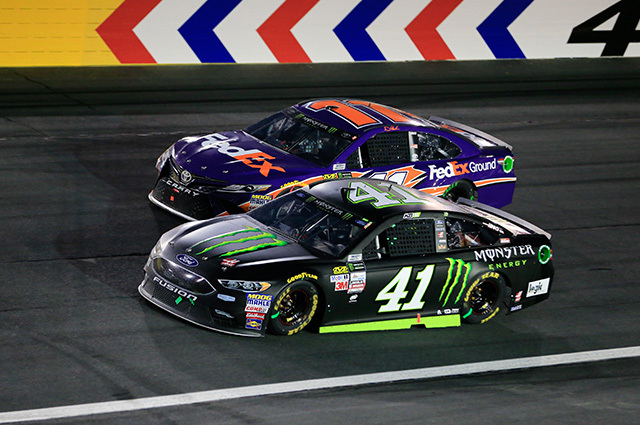 The stars of the Monster Energy NASCAR Cup Series will battle under the lights at America's Home for Racing, Charlotte Motor Speedway in what will surely be a night to remember. 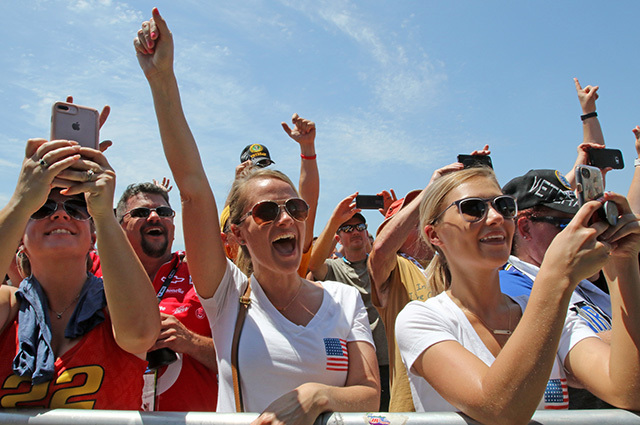 Race fans will rock and roll with Cole before the Monster Energy NASCAR All-Star Race on May 19 at Charlotte Motor Speedway. Platinum-selling singer and songwriter Cole Swindell will light up the biggest all-star event in sports with the Monster Energy All-Star Race Concert Presented by Rayovac Batteries, Kwikset, George Foreman and National Hardware. 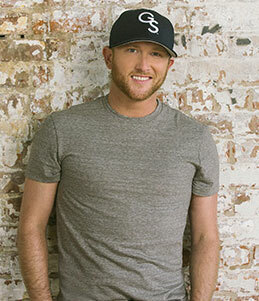 The concert will will be on a stage located near the Turn 1 entrance. 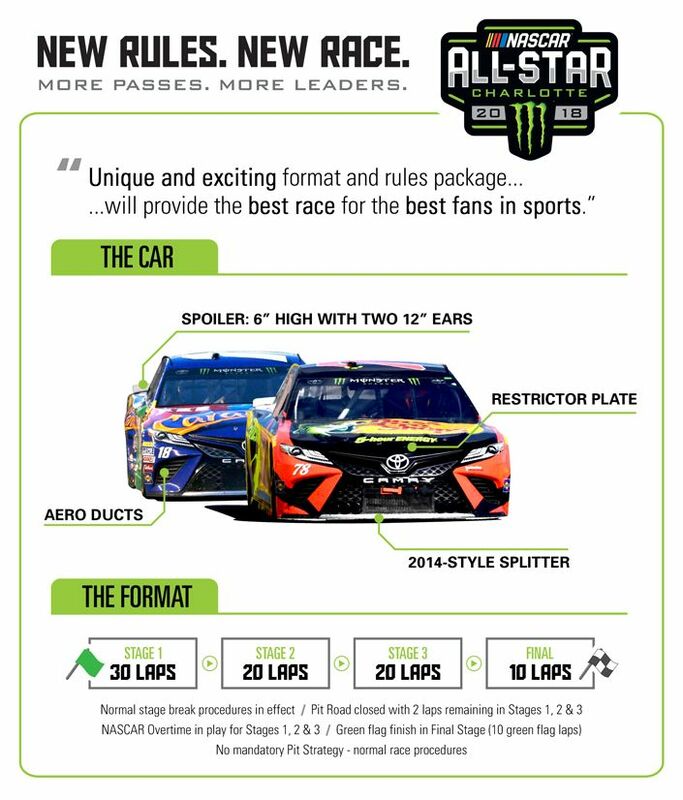 Afterwards, fan will catch The Monster Energy Open for a fender-banging, last-chance qualifier to fill out the field for the biggest All-Star event in sports! •	Drivers who have won a points event in either 2017 or 2018 are eligible, as are drivers who have won a previous Monster Energy All-Star Race and compete full time. •	Drivers who have won a Monster Energy NASCAR Cup Series championship and compete full time also are eligible for the event. •	One driver will also be added to the field by winning the Fan Vote.